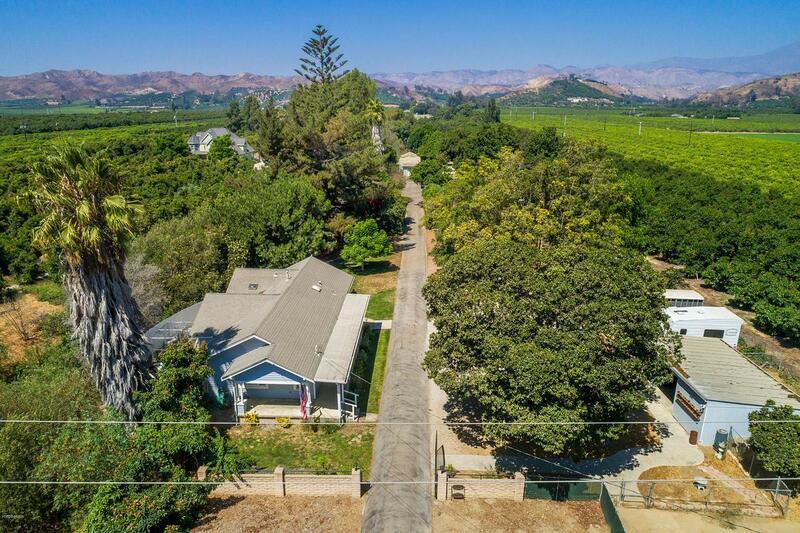 Picture perfect 2.16 ac farm in the heart of the bucolic Santa Clara River Valley, located between Ventura and Santa Paula. TWO SEPARATE RESIDENCES, PLUS a one-bedroom APARTMENT, provide multiple income streams for the long-term homeowners. 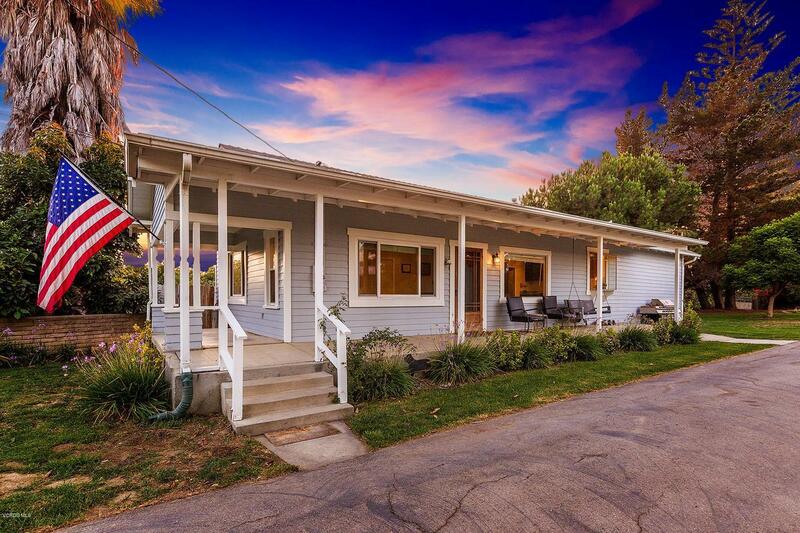 The property is also ideal for a large family with multiple generations. 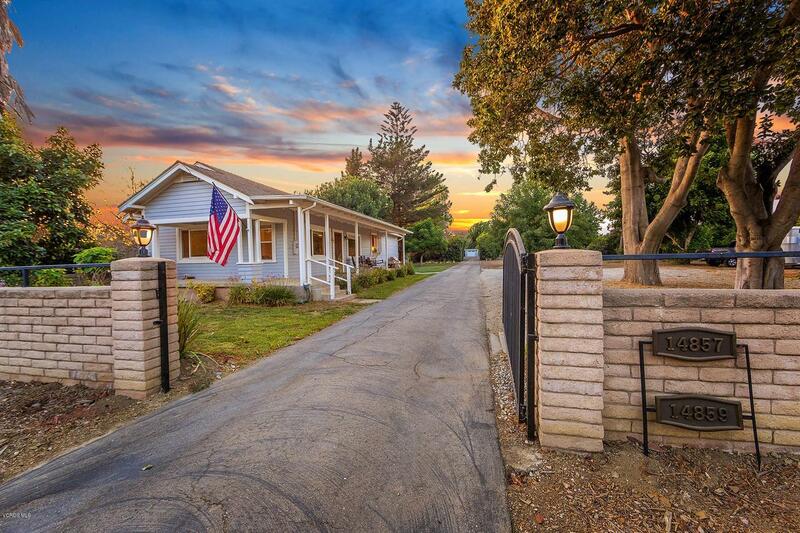 At the front entrance, the original 1,450 sq ft 1930's FARMHOUSE has 2br/2bth; it has been fully remodeled to today's standards. The farmhouse yard includes a two-car carport, small workshop, enclosed dog run, and plenty of parking for work trucks, horse trailers and large RV. 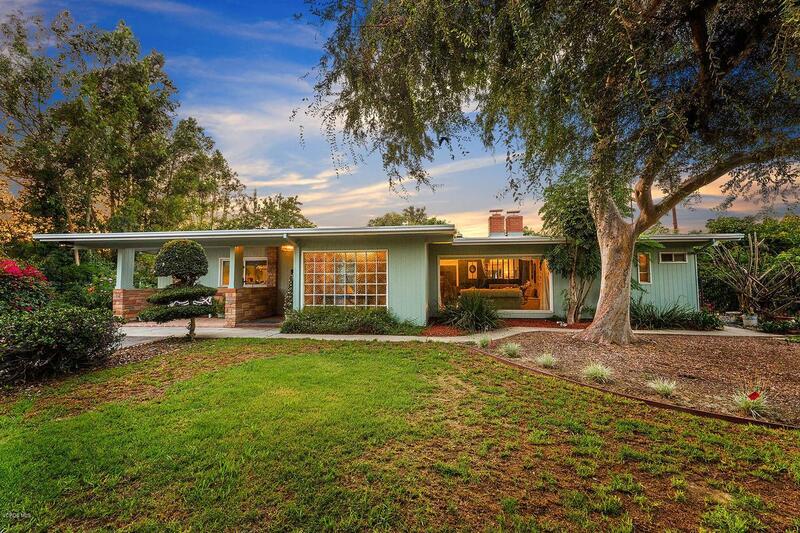 Tucked behind a second security gate, the 1959 MID-CENTURY-MODERN main residence has 4,000 sq ft with 4br/3bth; an attached 1br/1bth apartment with separate entrance can be closed off or opened inside to the main home. The OVERSIZED GREAT ROOM, large open kitchen, and vaulted ceilings are just a few favorite features of the one-story home. The private yard includes an in-ground pool, 90-foot shop building with 4-car carport, enclosed 1-car garage, covered hay barn and two tool/work rooms. At the back of the property, an 80' x 60' foot horse corral can hold 4+/- horses and other farm animals. Fruit trees throughout the property include avocado, lemon, orange and walnut. Listing provided courtesy of Paul Ward DRE#01354001 of Re/Max Gold Coast Realtors.